Right place, right price! 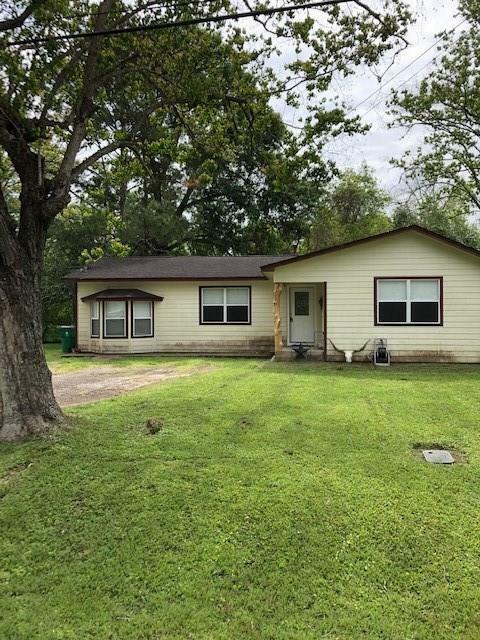 This 3 bedroom-1bath in Sweeny is perfect starter home. 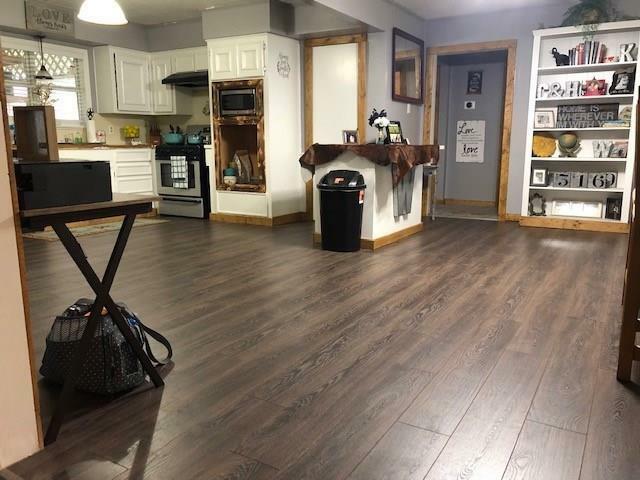 New flooring in the kitchen and dining make for spacious living areas. 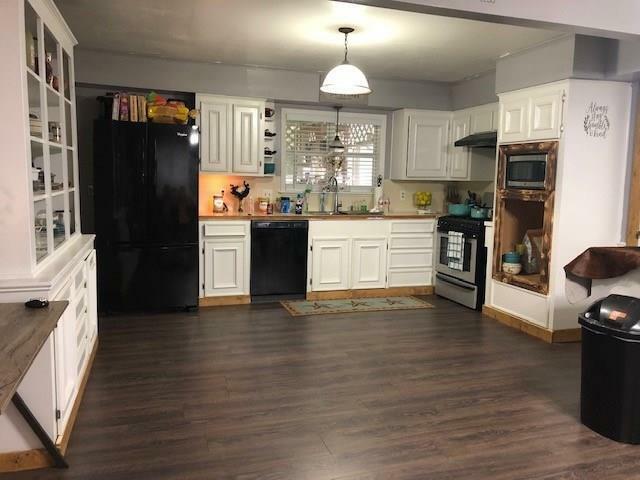 The utility room is just off the kitchen area with room for oversized freezer, washer, drying and even more cabinet area. A screened in porch on the back overlooks a large backyard and fire pit perfect for smore's year round! There is a storage shed in the back that could easily become your workshop with already run electricity. 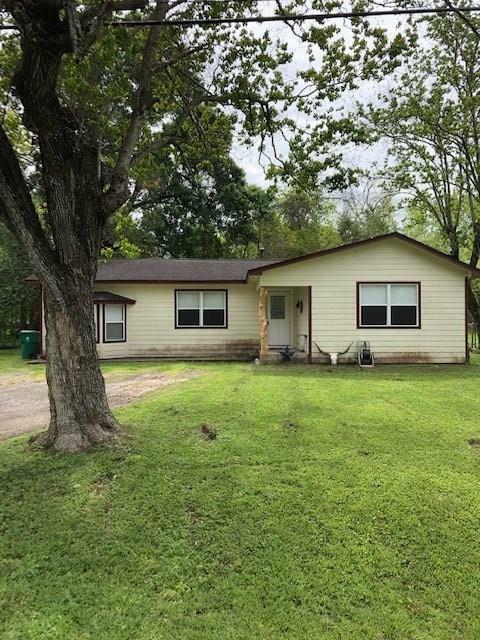 So much potential - just minutes from Lake Jackson!